Toronto Wedding Photography Hart House University of Toronto. 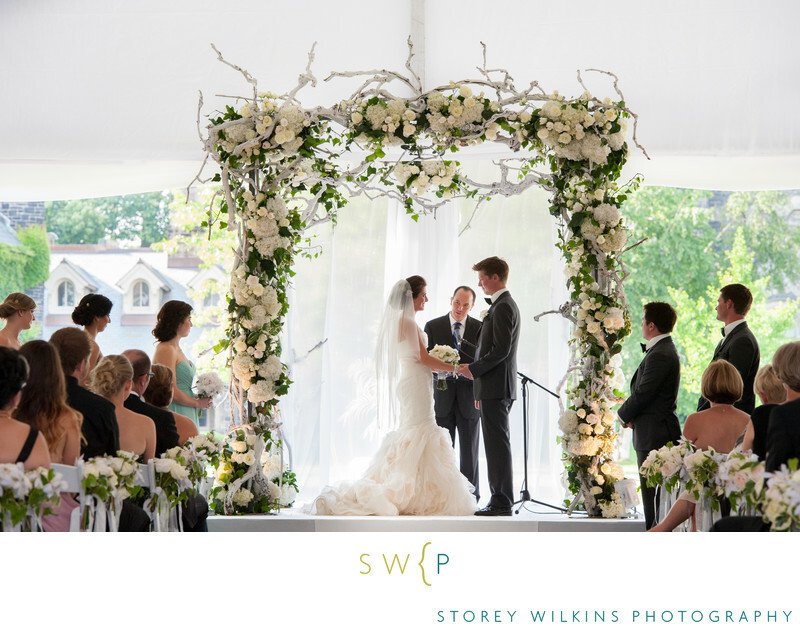 This ceremony took place under a massive tent used for convocations at U of T. It was set up right in the middle of Kings College Circle. Location: Hart House University of Toronto Hart House Cir, Toronto, ON M5S 3H3.